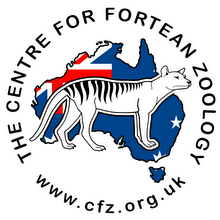 Centre for Fortean Zoology Australia: Hunt for the Orang Pendek 2011 - the video! 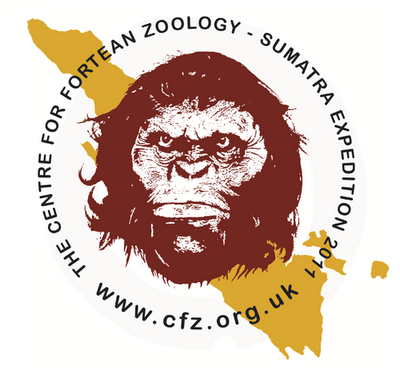 Hunt for the Orang Pendek 2011 - the video! 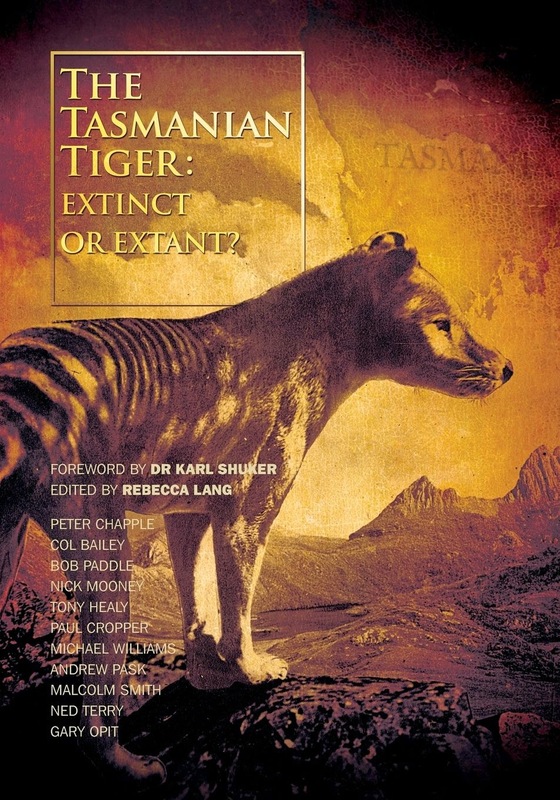 Drop Bears - they're coming to get ya! Is this evidence of the Orang Pendek?